Be it car or Party’s logo, every supporter seems to be going against the party now. 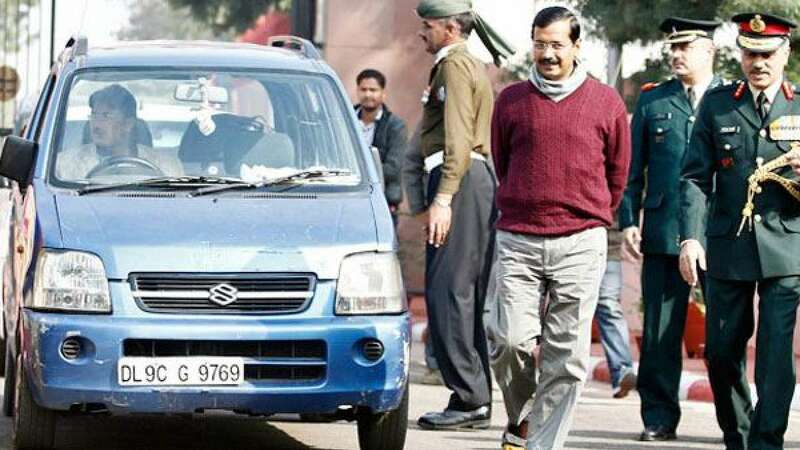 On Tuesday, a supporter asked Aam Aadmi Party to return his donated blue Wagon R. Later it came out as publicity stunt to fetch Chief Minister Arvind Kejriwal’s attention. On Wednesday, another supporter lauded his voice and asked AAP to stop using logo he had created. "The party should stop using the AAP logo designed by me as I have not transferred the proprietry rights of the design,” said supporter. AAP supporters are rebelling against the party since Kejriwal led delegation expelled Prashant Bhushan and Yogendra Yadav from National council of party.